This study illustrates just how powerful a simple natural intervention using a time-tested culinary herb can be. Given that turmeric has been used medicinally and as a culinary ingredient for over 5,000 years in Indian culture, even attaining the status of a 'Golden Goddess,' we should not be surprised at this result. Indeed, epidemiological studies of Indian populations reveal that they have a remarkably lower prevalence of Alzheimer's disease relative to Western nations,  and this is true for both rural and more "Westernized" urban areas of India. 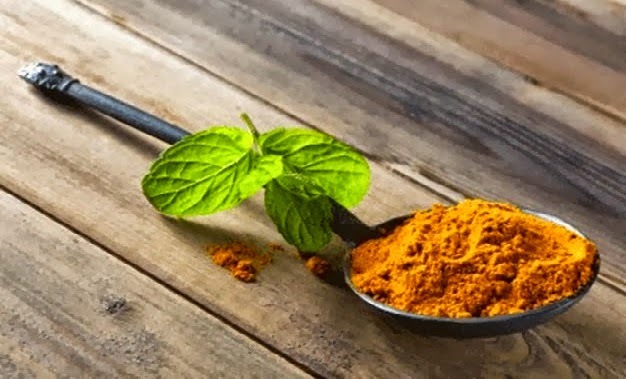 Two of these studies are particularly promising, as they reveal that curcumin is capable of enhancing the clearance of the pathological amyloid–beta plaque in Alzheimer's disease patients, and that in combination with vitamin D3 the neurorestorative process is further enhanced. **Our professional database users are empowered to employ the 'Advanced Database Options' listed on the top of the Turmeric research page and after clicking the function "Sort Quick Summaries by Title Alphabetically" under "Available Sorting Options" they can quickly retrieve an alphabetical list of all 613 diseases relevant to the Turmeric research, and then choosing the "Focus" articles selection to the right of the "Alzheimer's disease" heading to see only the 30 study abstracts relevant to the topic.